According to media reports, the cast and crew of the Hrithik Roshan starrer 'Super 30' will begin their shoot next month. Hrithik Roshan’s starrer ‘Super 30’ has been making waves ever since the makers announced the film. The upcoming movie which is slated to hit the silver screens on November 23 will see the Krrish star play the role of mathematician, Anand Kumar. According to media reports, the cast and crew of the film will begin their shoot next month. Mrunal Thakur, who played the role of Bulbul in the hit show ‘Kumkum Bhagya will reportedly play the female lead. 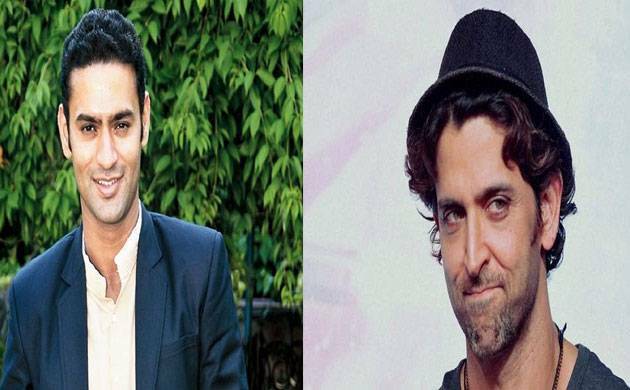 News Nation has learned that ‘Saam Daam Dand Bhed’ actor Bhanu Uday was all set to play Hrithik’s brother in the biopic. A source close to the show’s set said, ‘’Bhanu was very excited to star in the Vikas Bahl directorial. The ‘Sister Didi’ actor even distributed sweets of the sets’’. However, the ‘Sister Didi’ star lost out the part because the production house didn’t allow him to allocate his dates for the shoot of ‘Super 30’. Since Bhanu is playing the lead role in the Star Bharat show, it would be quite difficult for the actor to manage both the shoots. Therefore, the production house asked him to let go off the opportunity, a source told News Nation. Rumours are already floating on the sets that Bhanu might leave the show after his contract expires in March-April.